FT LAUDERDALE, FL - Helvetica was approached by a broker in search of a 50% LTV bridge loan for their client, who needed a quick close on a cash out refinance. 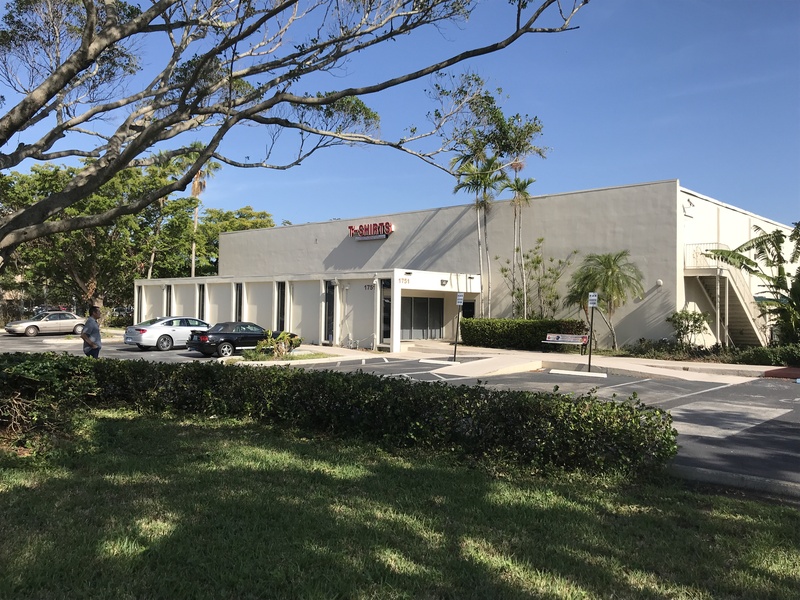 The borrower owned a light industrial property in Fort Lauderdale, FL that was owner occupied and owned free and clear. The borrower was the victim of recent identity theft creating chaos in his personal and business finances and resulting in a very low poor credit score. Banks were unwilling to lend. 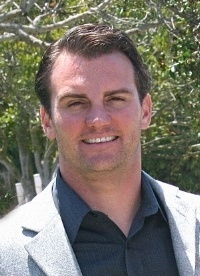 Through great coordination with the broker, Helvetica was able to provide the borrowers with a 12 month bridge loan. The borrower received the working capital needed to operate the business, address the identity theft and repair credit.